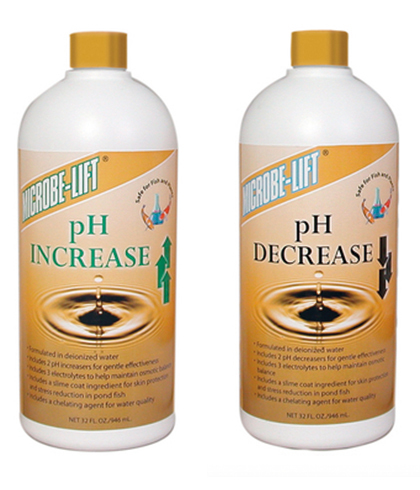 Microbe-Lift is America’s most popular brand name for pond and surface water treatment. Pond hobbyists and professionals have bee using this line of water treatment products for more than 20 years. Dark colorant, specially made to make ponds reflect more strongly (reflective ponds). Specially made to lend a lovely blue glow to fountains, water features, decorative ponds and small lakes.